James Ibori was a petty criminal who once worked for the DIY store Wickes, but he re-invented himself as one of the richest – and most corrupt – of Nigeria’s regional governors. He was jailed for 13 years after pleading guilty to fraud charges totalling around £50m. He used aid money – much of which came from the UK – to fund a jetset lifestyle. 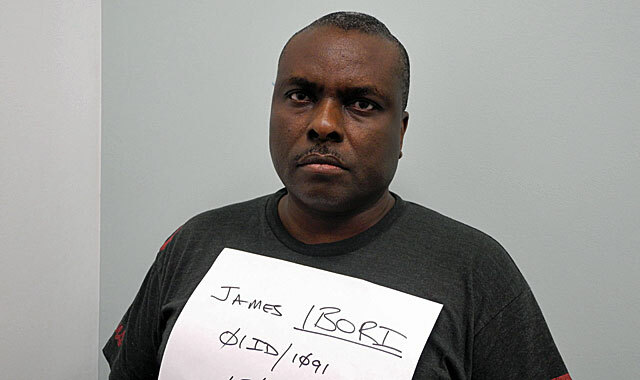 Just as James Ibori was sentenced to jail earlier this week in a UK court, the British Broadcasting Corporation, BBC, profiled him in a special video segment. The video talks about how “James Ibori robbed his people of untold funds” and takes a trip to the store in West London, where he first worked as a cashier. It goes on to detail how the former governor fled back to Nigeria in 1991 after being convicted of using a stolen credit card. It also features excerpts from an interview with Nuhu Ribadu, who claimed James Ibori once tried to bribe him with $15 million in cash. “It was very clear that he was very very rich,” Ribadu said, “and he was buying companies all over, he had aeroplanes and he had properties in South Africa, in the UK, in the US and so on and so forth”.